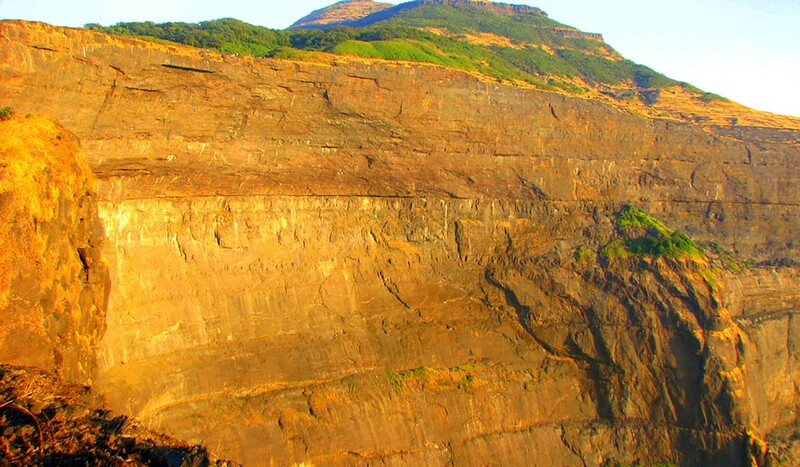 Devil Kokankada Dare us to rappel down on it..... Be that daredevil & join us for this adventurous journey at Harishchandragad. 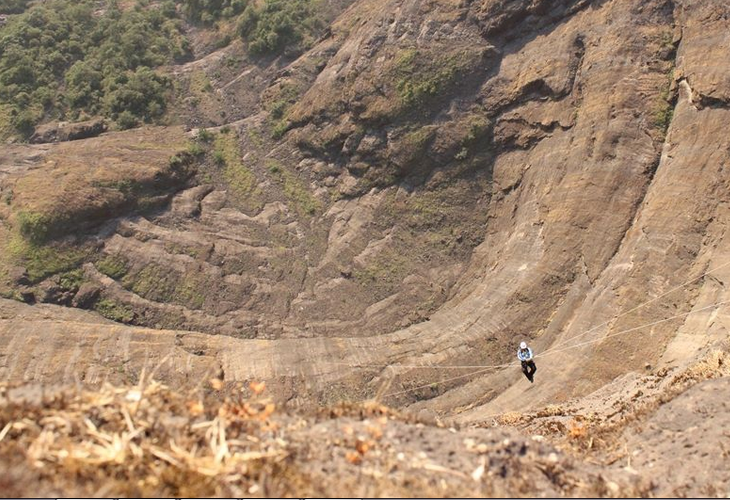 To rappel the Konkankada at least once in a life time is a dream of almost every adventure freak in Sahyadris. 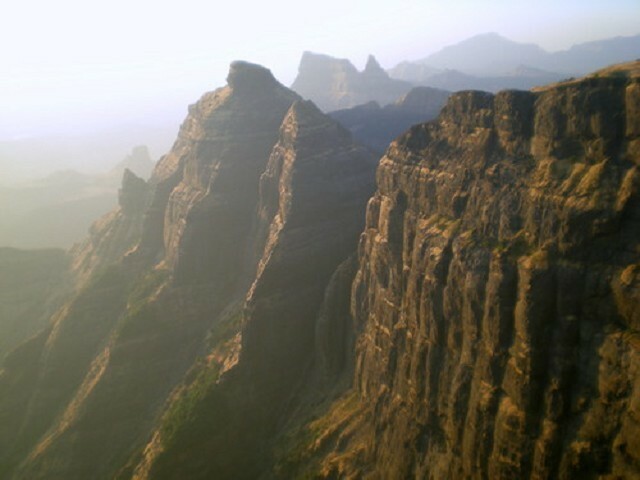 It is the most thrilling and spellbound activity offered in the Sahyadri range. 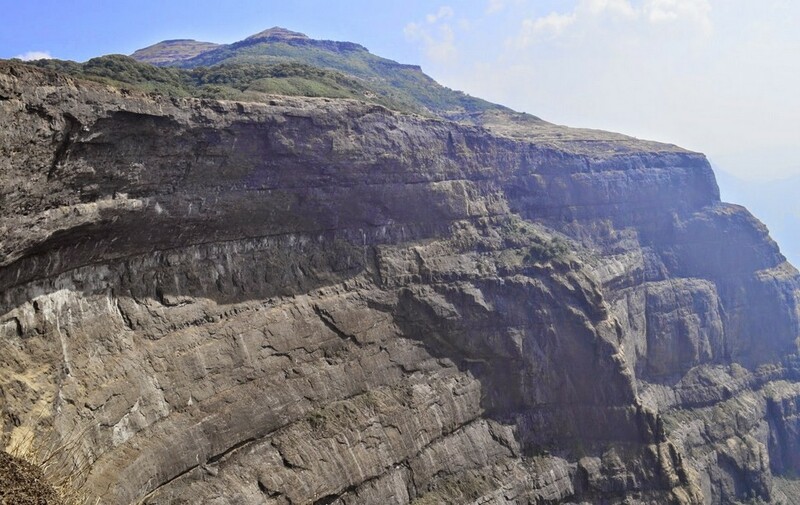 Rappelling will be conducted in 4 stages to complete 1800ft. 11.00 pm - Departure from Pune via private transport. 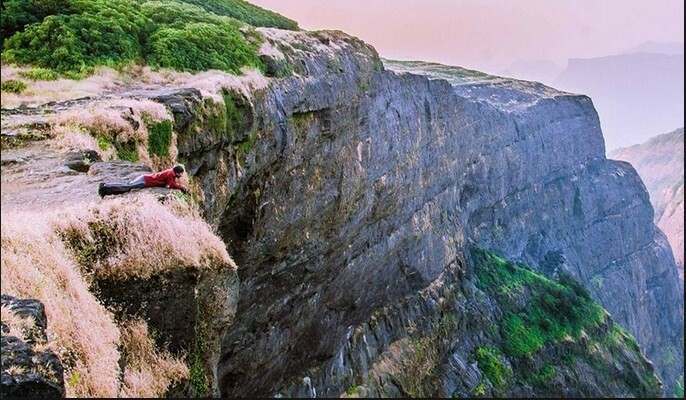 06.30 am – Reach the top of fort and have Tea & Breakfast. 04.30 pm - Reach base & have tea. Double pack your valuables in plastic bags to avoid getting wet in case it rains. Cap, goggle, spoon, slippers, knife, snacks, fruits, towel etc. Safety remains our first priority as always.